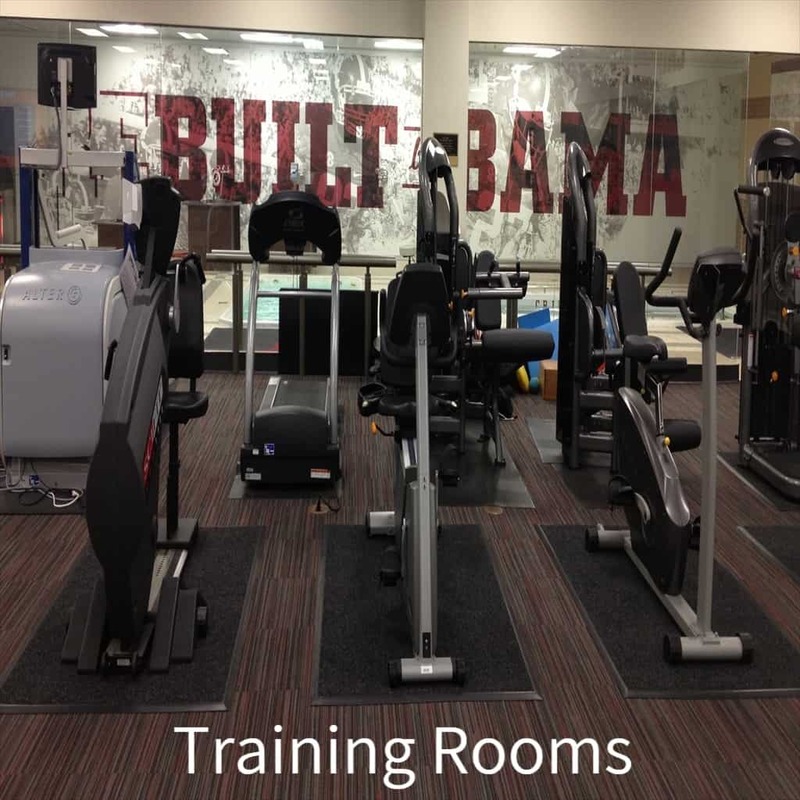 No locker room , athletic facility or classroom, should be without this technology. 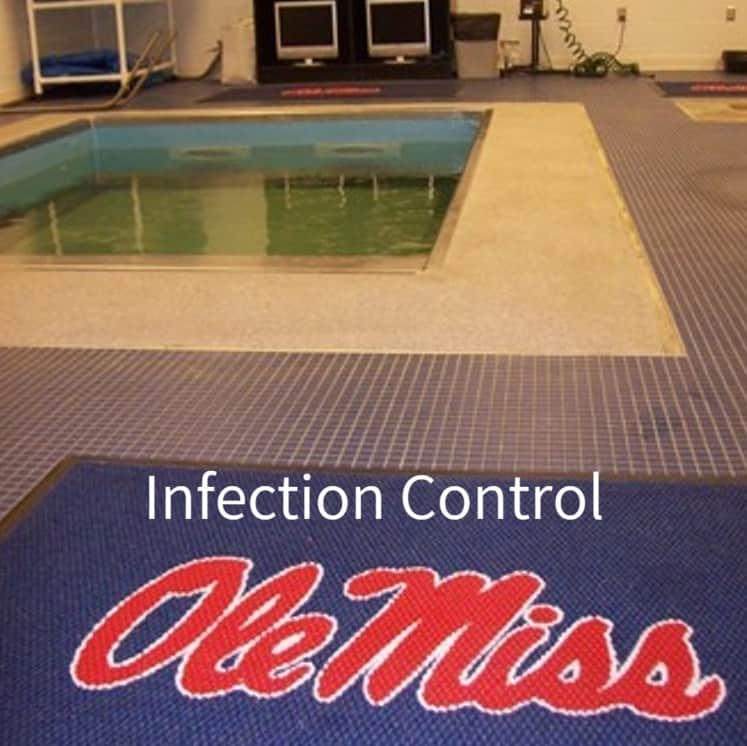 PROBLEM: Bacteria, germs, staph problems, the MRSA virus, Athlete’s foot, odor, mold and mildew are just a few of the unseen culprits that can keep an athletic program from functioning at its peak. Lost time due to infections, sickness and allergies result in lost practice and playing time for the athletes and also lost work time for staff. No cleaning protocol can eliminate the pathogens which multiply again immediately after cleaning, on surfaces and in the air. 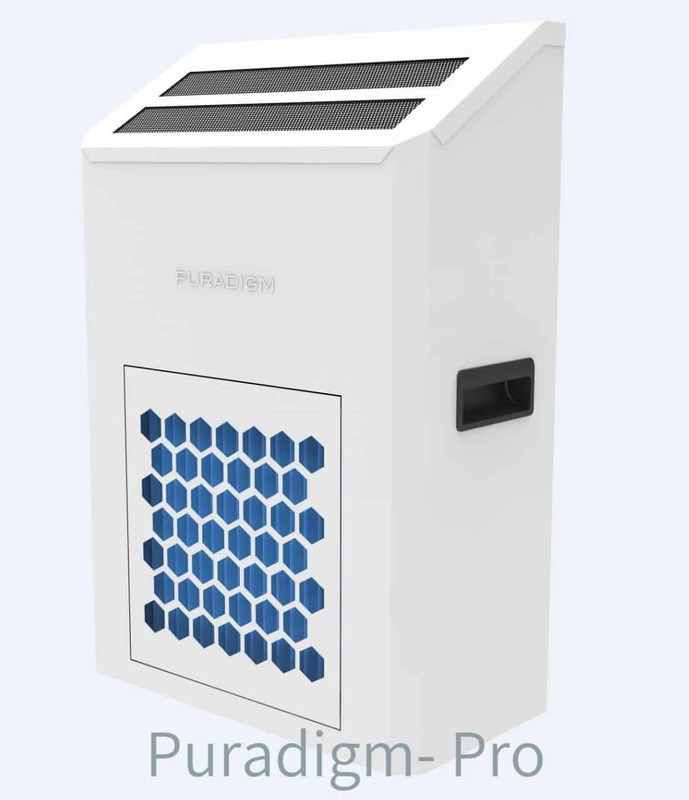 Supplement your sanitation program with a proactive, cost effective, automated 24/7 system that will provide continuous air and surface sanitization for your athletes and staff’s health and safety. 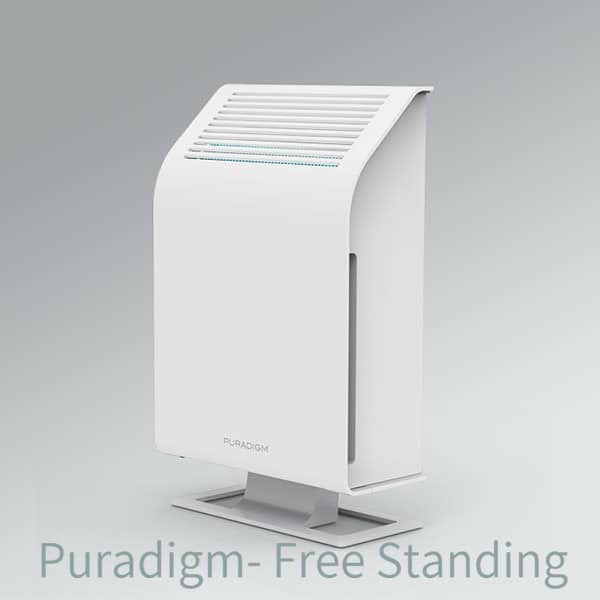 The PURADIGM technology has been rigorously tested at Kansas State University as well as real-world settings to ensure effectiveness, safety and serviceability. In use at colleges, high schools, private schools, pro teams as well as hospitals across the country. Email us for references close to you. 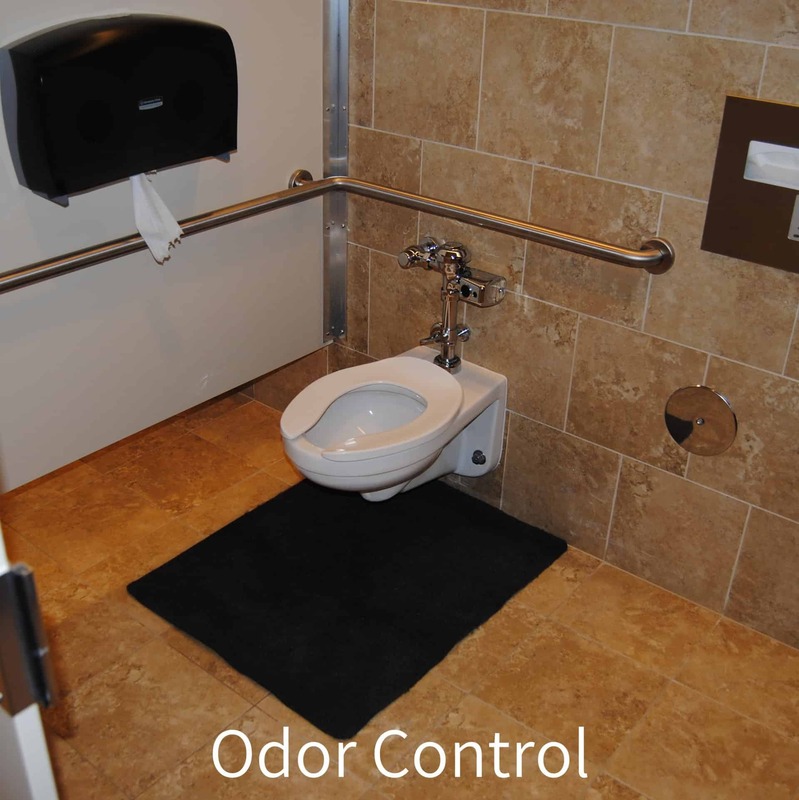 Odor and VOC’s; The advanced oxidation is able to break down and eliminate odors. 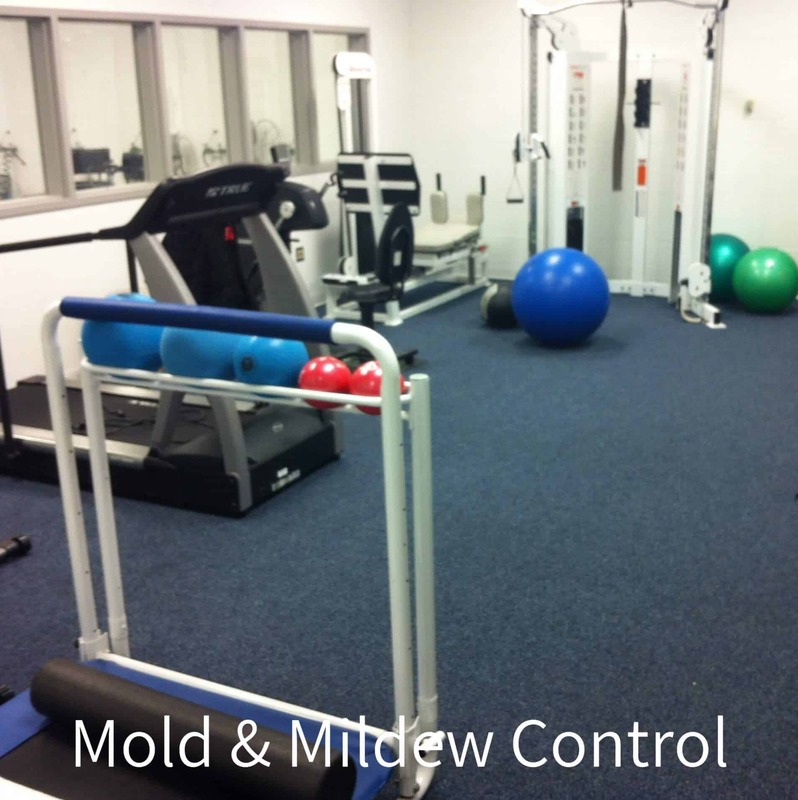 Mold and Mildew: The technology is very effective in managing mold and mildew. 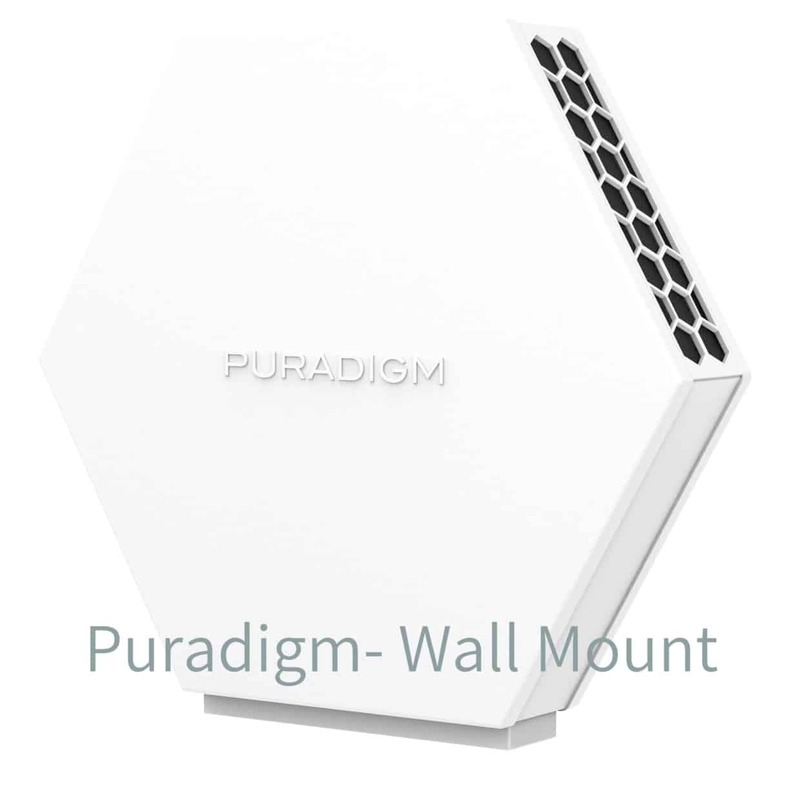 Effective in eliminating airborne and surface residing spores throughout the facility including in those hard to reach areas. Larger Facilities: Systems can be scaled for any size facility. with larger units and HVAC units. 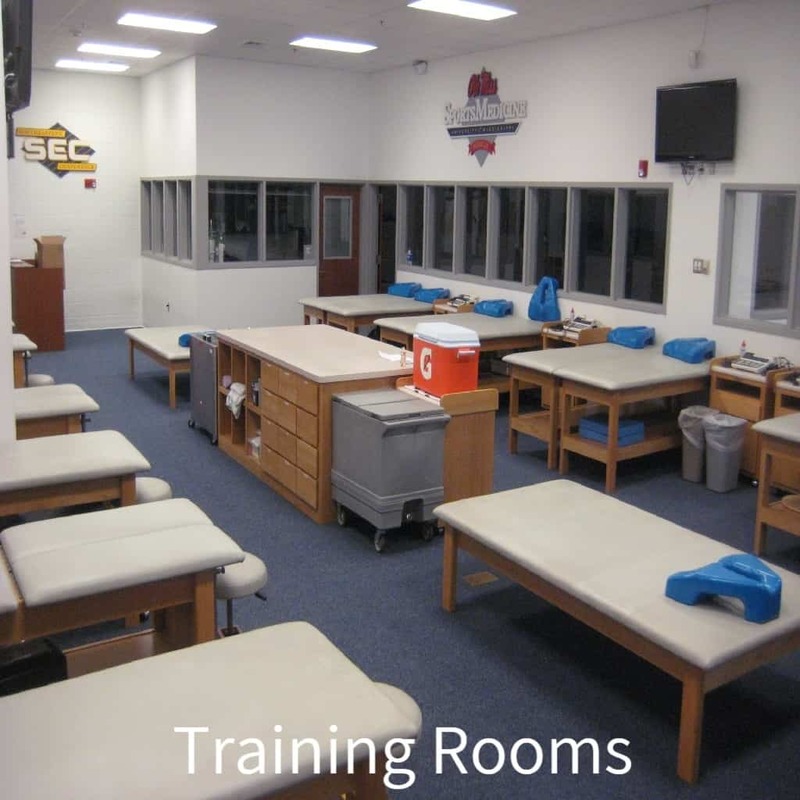 Coverage areas depend on several variables including the size of area to be sanitized, ceiling heights, player capacity, air flow, humidity, amount of equipment and room setup. Enhance Mats will work with your floor plan to determine the best units for your application. Installation is simply and can be handled be onsite facility staff.